The city of love awaits. 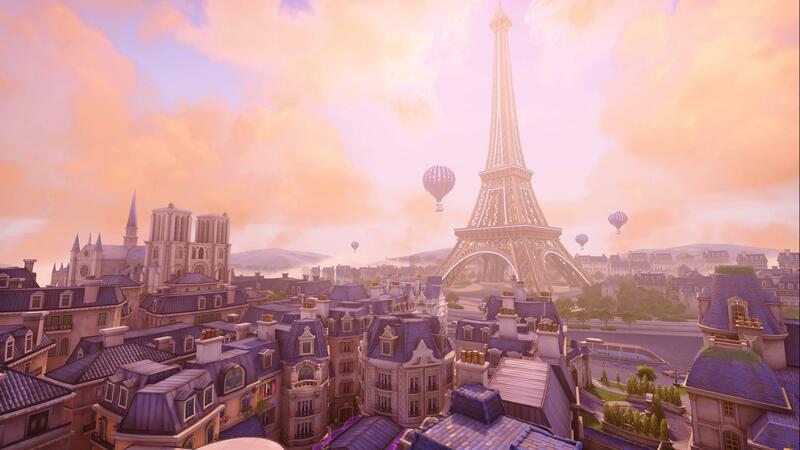 Today Paris joins the map rotation in Overwatch Competitive Play. Good luck and have fun, heroes!